Recently, there is a customer consultation, and I want to order a high voltage cable for X-ray tube anode . How much do you know about the use of high voltage cables? In fact, there is no difference between the high voltage cable used in the X-ray tube anode and the X-ray tube cathode. The two high-voltage cables are exactly the same. That is to say, when the high-voltage cable on your X ray machine is broken, the replacement of the high voltage cable only needs to be noticed if the model is consistent (or the replacement of the high voltage cable is appropriate). 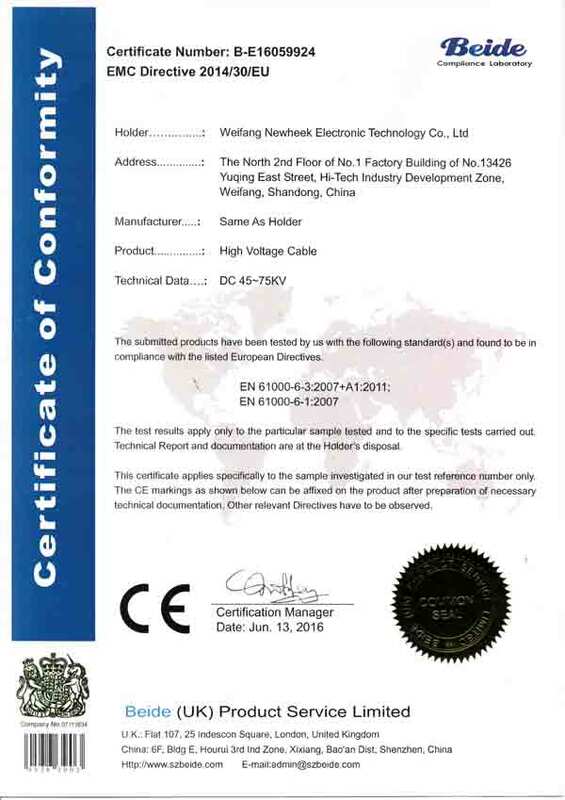 The high voltage cables produced by Newheek are suitable for most models in the market now. 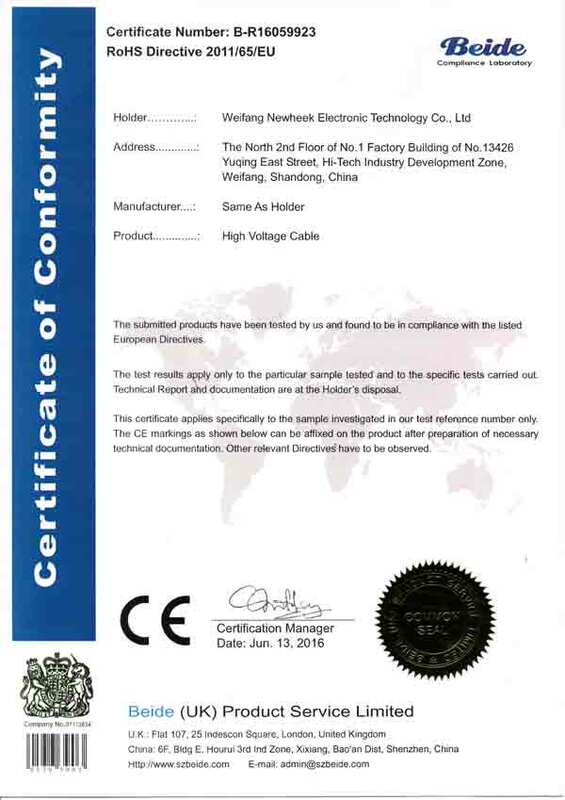 If you have the demand for replacing or buying high voltage cables, please think of Newheek at the first time. All the high voltage cables you need are here, and you can also personally customize them if you do not find them on the website.